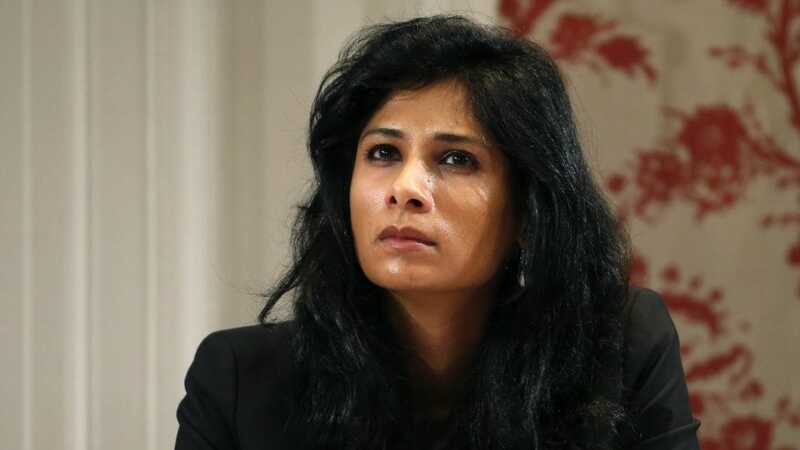 Populist measures such as farm loan waivers will not solve the problems faced by farmers permanently, but cash transfers are a better solution, said IMF chief economist Gita Gopinath. "There is a tremendous amount of distress in the agricultural sector and I believe that farm loan waivers don't solve the problem on any kind of permanent basis. We certainly need to need to work with our farmers by giving them better technology, better seeds," Gopinath told CNBC-TV18 on the sidelines of the World Economic Forum in Davos. A cash transfer would be absolutely better than loan waivers and It would be more broad-based and would keep the incentives aligned, Gopinath said. On India's economic growth, Gopinath said, "Indian growth is high. We still say that it is the highest growth rate for a large economy, so that is a big positive." The other positive is actually the forecast growth going up in 2019 because of two factors - the lower commodity prices, and a more accommodative monetary policy, she said. "However, going forward the big challenges for the Indian economy would be job creation and reforms for the agricultural sector," Gopinath added. International Monetary Fund on Monday projected that India will grow at 7.5 percent in 2019 and 7.7 percent in 2020, an impressive over one percentage point ahead of China's estimated growth of 6.2 percent in these two years.